Relying on the extensive experience and professional skills, highly qualified specialists of Laser Dermatology Clinic Era Esthetic work with laser technology recognized worldwide. 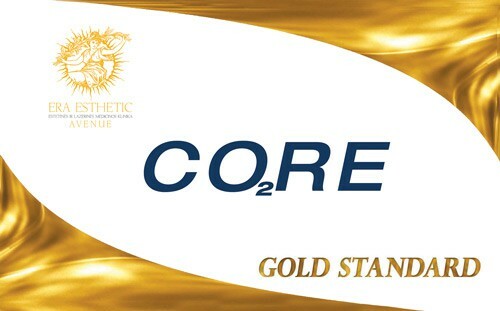 Therefore, Laser Dermatology Clinic Era Esthetic offers you only the best! 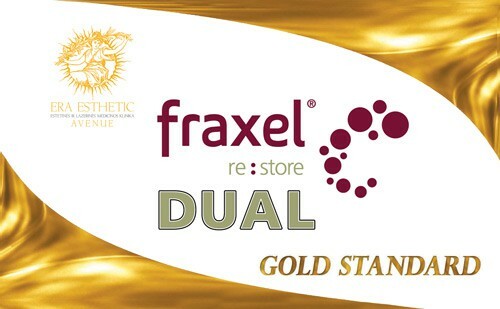 Double-action fractional laser Fraxel DUAL is considered the ‘gold standard’ for the rejuvenation of face and body skin. 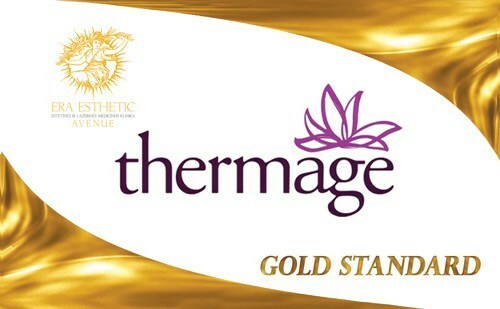 Thermage CPT – is the latest third-generation non-surgical radio frequency therapy. 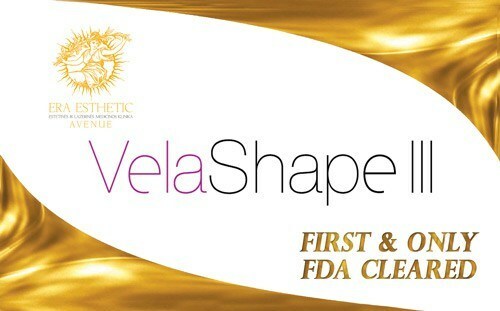 It helps to rejuvenate and firm up your skin of your face and body, highlighting the contours of the skin and is also used for the treatment of cellulite. 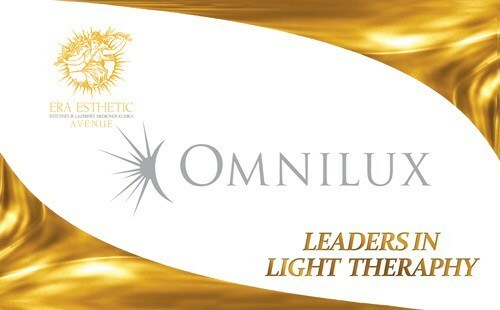 Omnilux Medical – light-emitting diodes and a wide range of lasers. 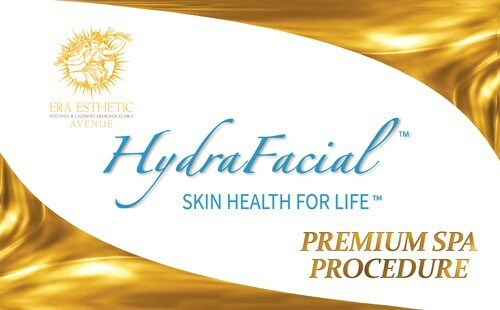 Omnilux is used for effective treatment of acne of both light and heavy – cystic forms. 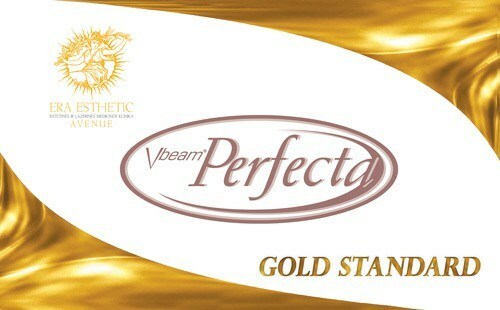 Soprano ICE laser – is a golden standard for laser depilation, which in Aesthetic Awards of 2012-2013 won the GOLD award for the best body treatment being the only truly pain-free laser hair removal that can treat all hair types.